Sign-up for Pony Bar News & Events info! Double wrapped soft corn tortillas, radishes, guac dabs & cilantro. 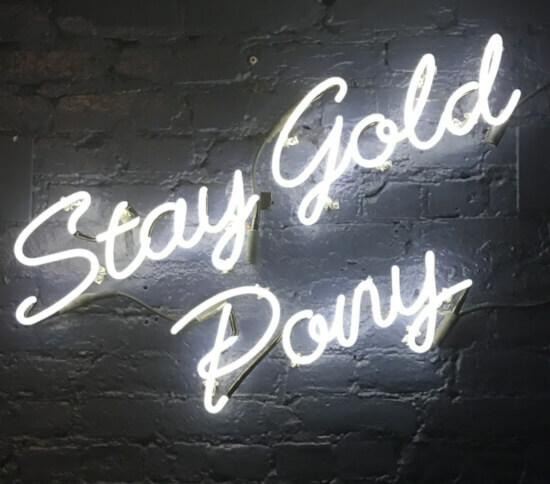 The Pony Bar is an iconic tavern in the heart of Manhattan’s Upper East Side. 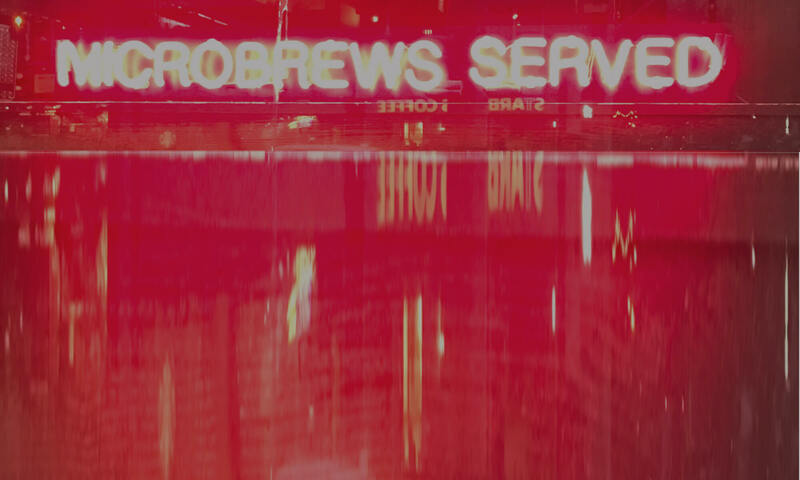 Open since 2009, we are one of New York City’s craft beer pioneers and the first bar in New York City to exclusively pour American brewed beer. We are open seven days a week for beers, snacks, cocktails, positive vibes, sports and yes, American made beer. Stop by and say hello, we’re always happy to see a friendly face.